Unfortunately the run up to the festive season is often used by burglars as an opportunity to break into homes, looking for all those expensive electrical items we buy to give as Christmas gifts. Home security is, of course, vital throughout the year but during the winter months it’s important to be extra vigilant. 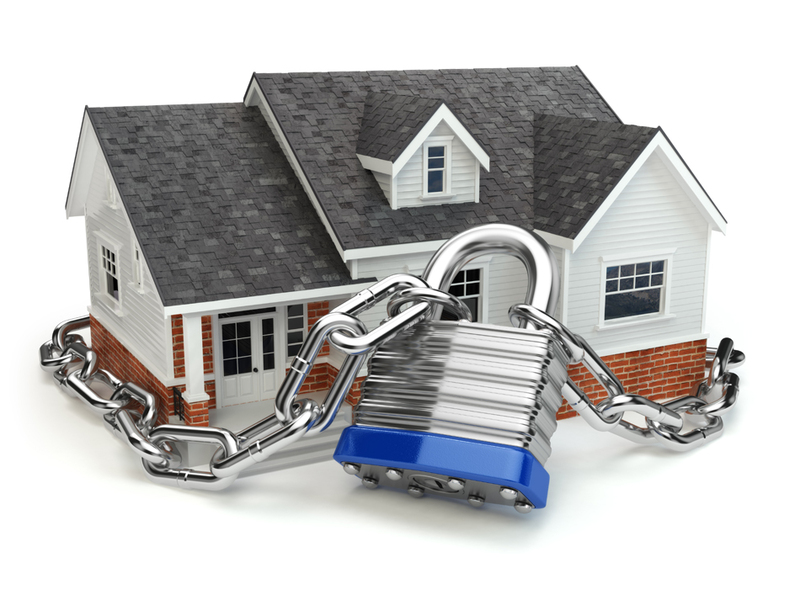 So what steps can you take to protect your home? Security lighting: designed to switch on when it’s dark or to be triggered by movement, security lighting is a low-cost way to enhance the security of your home. If your front and back door, garden and driveway are protected by security, thieves are more likely to look elsewhere as they prefer to operate under the cover of darkness if possible. CCTV: offering unbeatable protection around the clock, CCTV is a highly effective, visible deterrent which is becoming increasingly popular with homeowners in Leeds. We install systems to suit all budgets and whether you’d like just one camera or ten, we’ll design a system which meets your individual requirements. The latest systems are designed to provide crystal clear images which can provide invaluable evidence for the police or as part of an insurance claim. Images can be viewed in real time through a smart phone or tablet app, offering you the capability to monitor your home regardless of where you are. Smart doorbells: one of the newest security systems available, a smart doorbell allows you to check whose at the door before answering it, even if you’re not at home! Perfect for the elderly or vulnerable, a smart doorbell can be used to speak to delivery drivers or ask for ID whilst providing you with peace on mind. Security alarms: a security alarm will provide your home with comprehensive protection – the sight of a visible alarm bell box is often enough to deter thieves. We install systems to suit all budgets, with the latest alarms designed to be operated through an app, allowing you to set or unset the system whilst you’re away from home. As security installation specialists in Leeds, we have the expertise to help you secure your home. To find out more or to arrange a free, no-obligation security survey, please get in touch by calling 0113 228 8599 or email quote@firsteye.co.uk and we’ll get back to you as soon possible.